Are you into Penguins? 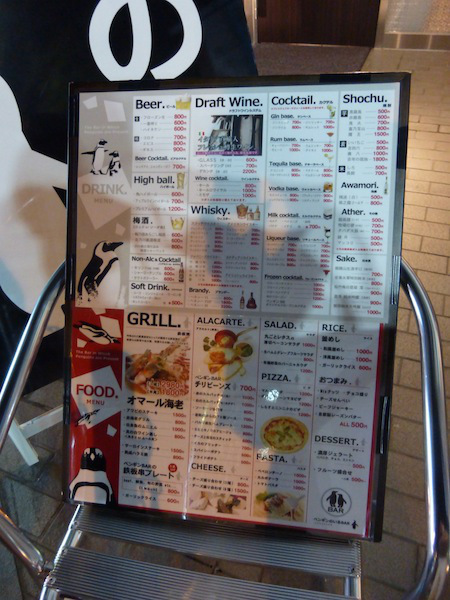 Apparently, the japanese people are big fans of penguins. There is a very interesting bar that features real live penguins. 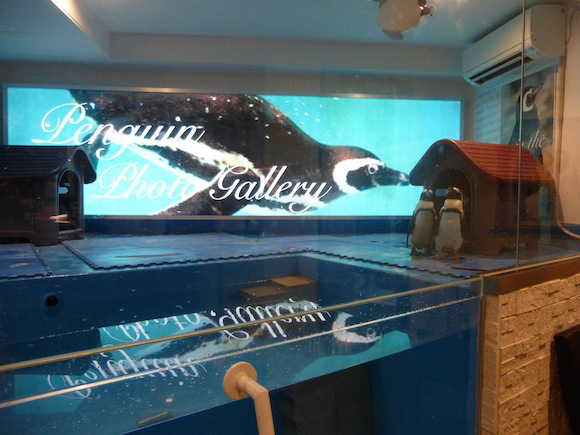 As spectacle of its core feature, the penguins became the drawing factor for the business. 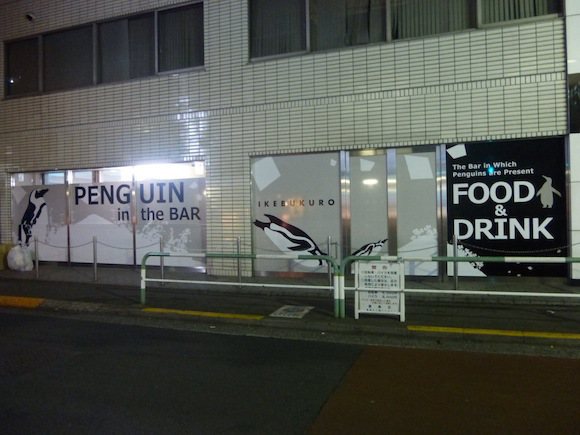 The Penguin no Iru Bar is well received amongst the community as it features four adorable penguins which resides in a glass enclosure at the back of the bar. 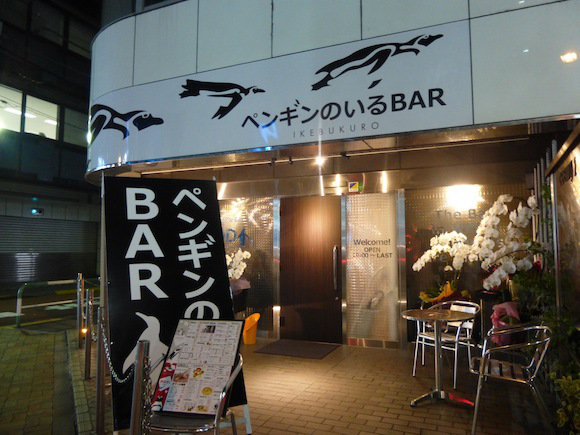 It is a bar that provides its visitors with amusement as they come and chill in the bar while admiring at the penguins. 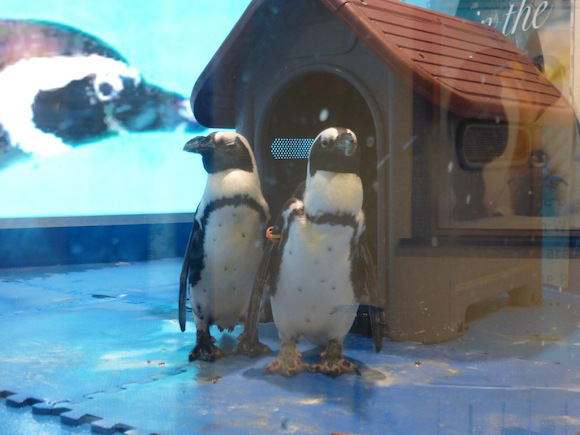 As a matter of fact, couples were also seen holding wedding parties and dinners there with the hopes of getting some penguin ‘luck’ for penguins are said to be loyal to their spouses. 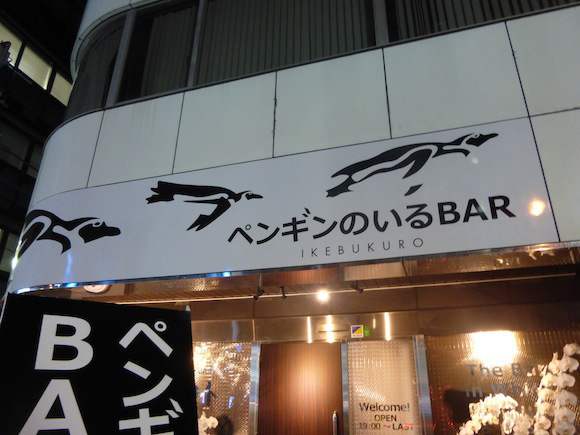 Hmm, maybe I should give this bar a visit the next time I visit Japan.